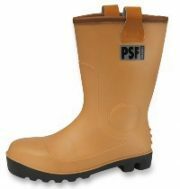 JP Supplies stock and supply high quality safety rigger boots. 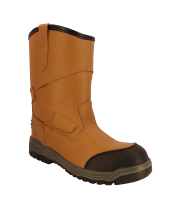 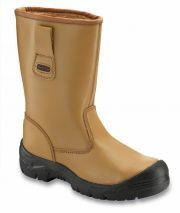 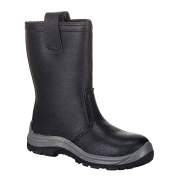 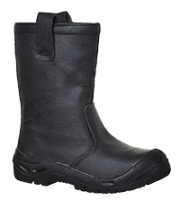 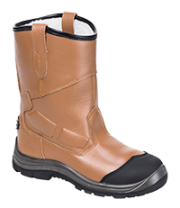 All our rigger boots provide start from S1 Safety rating and go up to the full S5 safety rating. 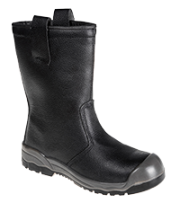 They are produced to the highest level and made to last. 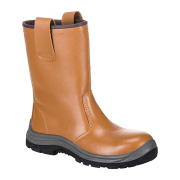 JP Supplies work hand in hand with a number of private, industrial and commercial clients across the South East of the UK. 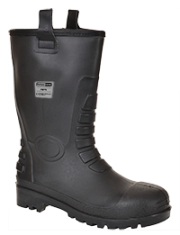 JP Supplies are the leading supplier of cleaning, workwear and personal protection products.